Real Madrid midfielder Luka Modric says that former Tottenham manager Harry Redknapp helped turn him into a better player during his time in north London. The two men worked together at White Hart Lane between 2008 and 2012 before the Croatian made his name as one of the best midfielders of his generation at the Santiago Bernabeu. 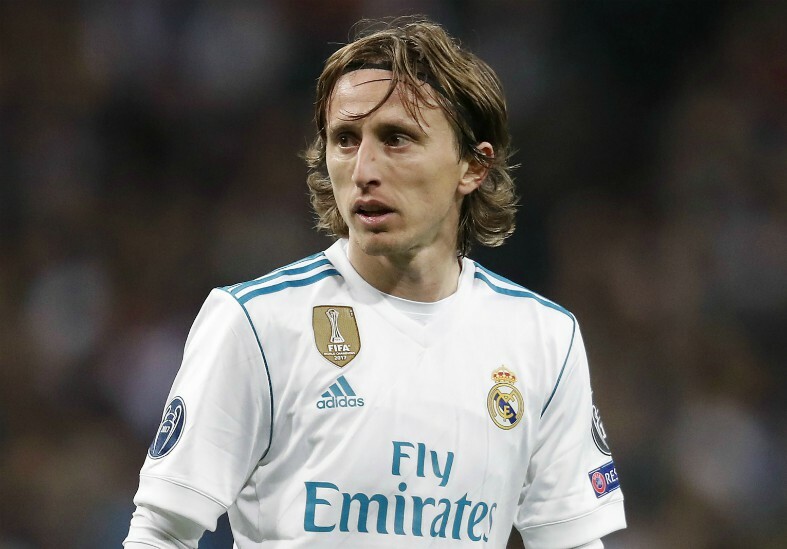 Modric joined Madrid shortly after Tottenham sacked Redknapp six years ago and he has since gone on to win four Champions League crowns in the Spanish capital, along with one La Liga title. The Croatian superstar’s rise to the very top of the game was completed on Monday evening as he lifted the 2018 Ballon d’Or award, ahead of the likes of Cristiano Ronaldo, Lionel Messi and Antonie Griezmann. 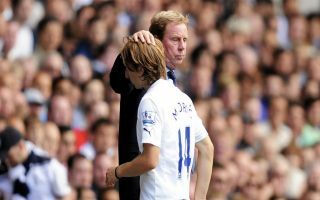 According to the Daily Express, Modric credited Redknapp with a key career change which set him on the road to glory, as the English manager switched him to a deeper role in the middle of the park during his time at Spurs to maximise his potential. “The change of position helped me a lot in my career,” he said, as per the Express. “I used to play more offensively. Modric appeared 161 times for Tottenham and became one of the best players in the Premier League during his stint in England, but he was always destined to move onto greater things. The diminutive playmaker won a third successive European Cup with Los Blancos last year and led Croatia to the World Cup final during the summer, ultimately falling short in the showpiece event after a 4-2 defeat at the hands of France. Modric had already been awarded the Golden Ball for his displays in Russia, the Champions League’s best player award for the 2017-18 season and FIFA’s best player award before his maiden Ballon d’Or win in Paris this evening, as he swept aside the competition at the ripe old age of 33. Redknapp is currently competing in this year’s version of the popular reality show ‘I’m A Celebrity, Get Me Out Of Here!’ in Australia, but when he gets home he will surely be delighted by the words of his former charge and can take great pride in helping him on his journey towards greatness.